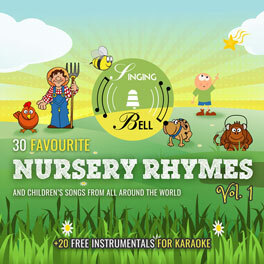 We all love nursery rhymes and lullabies, and our kids totally love them too! 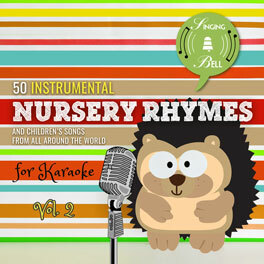 Singing them to/with your children can bring about oceans of fun as well as tons of other important benefits! 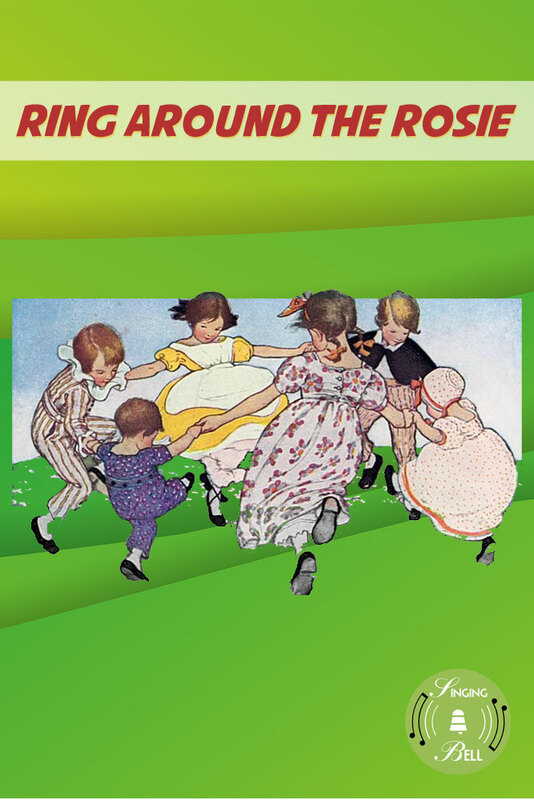 But do you know the stories and meanings behind some of these nursery rhymes that you and your kids can’t seem to get enough of? There is indeed more to these innocent songs than meets the eyes. In this post we explain the stories and true meanings behind some of the most popular children’s songs. And mind you, most of these rhymes don’t seem to have the brightest origins! Many of them have dark themes ranging from violence to persecution to death. 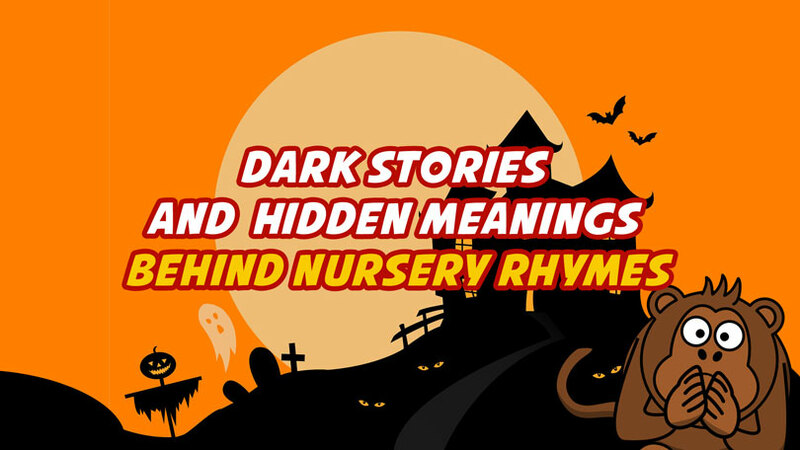 If you want to know more about the hidden meanings behind some of your favorite nursery rhymes, by all means read on! The song was written as a protest against the medieval English wool trade tax of the 13th century. 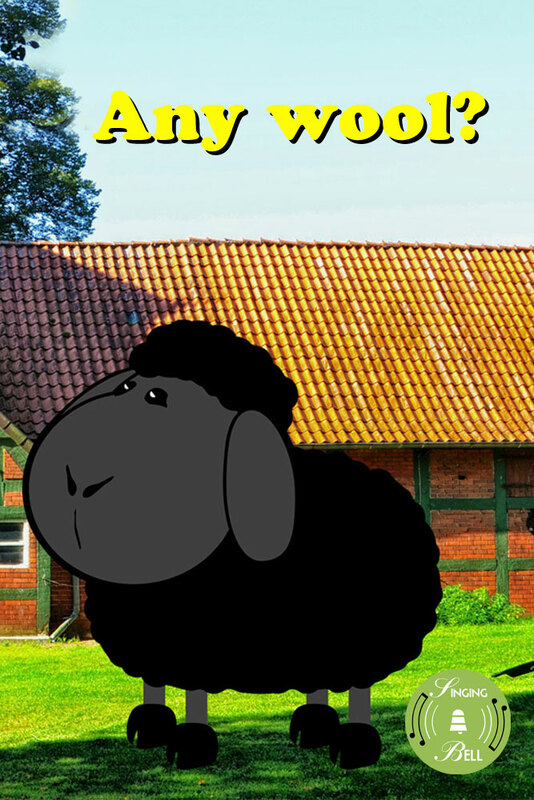 The wool trade was so big in England that King Edward I of England levied a heavy tax on it. Under the decree, a third of the money made from a sack went to King Edward I, with the remaining two thirds going to the farmer and the church, thereby leaving no money for “the little shepherd boy”. Another possible interpretation of the rhyme is that it talks about slave trade. According to many, the reason why they believe the song is about slavery is because of the words “master” and “black” and is therefore racist and offensive to black people. 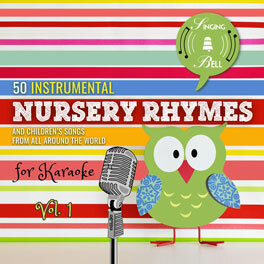 The perceived racially offensive nature of the song has over the years led to many kindergarten teachers banning its lyrics or making it less offensive by replacing the word “black” with other words such as “happy”, “little”, and “sad”. That said, it is worth taking note of the fact that there’s any concrete evidence to conclude that this traditional nursery rhyme is about the slave trade or about the heavy taxes placed on the medieval English wool trade. There are many theories regarding the origin and meaning of the lyrics of the traditional English nursery rhyme “Jack and Jill“. The song’s lyrics basically talk about two characters named Jack and Jill who climb up a hill to fetch water. In the course of getting the water from the top of the hill, Jack falls down and sadly breaks his crown. Jill meets the same sad fate shortly after. The characters Jack and Jill are often believed to represent King Louis XVI of France and his wife Marie Antoinette, Queen of France respectively. King Louis XVI was beheaded by guillotine in 1793 (“Jack fell down and broke his crown”) and Marie Antoinette was beheaded some months later (“Jill came tumbling after”). This interpretation of the rhyme sounds very convincing, but the only problem with it is the fact that the earliest publication of the rhyme occurred in 1777, which happened almost three decades before Louis XVI and his wife Queen Marie Antoinette were executed in 1793. Another popular theory regarding this children’s song is that it is about King Charles I of England and his plans to increase taxes imposed on alcoholic beverages. After Charles’ attempt to levy higher taxes on alcohol was rejected by the Parliament of England, he decided to go about achieving his aim in a very clever way by maintaining the tax rate on alcohol but ordering that the volume of a jack (also known as a ½ pint) and gill (Jill, a ¼ pint) be lowered. He therefore succeeded in indirectly achieving a tax reform on alcoholic beverages despite being vetoed by Parliament. All in all, the “Jack fell” and “Jill came tumbling after”. “Three Blind Mice”, which is another rhyme whose writer(s) remain unknown, was first published in 1805. The song is reportedly about Queen Mary I of England (also known as “Bloody Mary”). The “farmer’s wife” in the lyrics is believed to be referring to Queen Mary I whereas the “three blind mice” is believed to refer to three Protestant bishops named Nicholas Radley, Hugh Latimer and Thomas Cranmer, The Archbishop of Canterbury. These three bishops, who are famously known as the Oxford Martyrs, were burnt at the stake under the orders of Mary after they were found guilty of heresy. But were these men blinded before being executed? The answer is no. Many suspect that the “blindness” of the three mice could have been created by crypto-Catholics, who saw Protestantism as a form of “blindness”. Some say the lyrics are about the Vikings’ alleged attack and destruction of the bridge in the early 1000s led by Olaf II of Norway. There is also another very popular theory which says the lyrics of the rhyme are about the burying of children in the bridge’s foundations. According to this theory, this human sacrifice was offered to prevent the bridge from collapsing. Some speculate that the children were buried alive under the bridge. 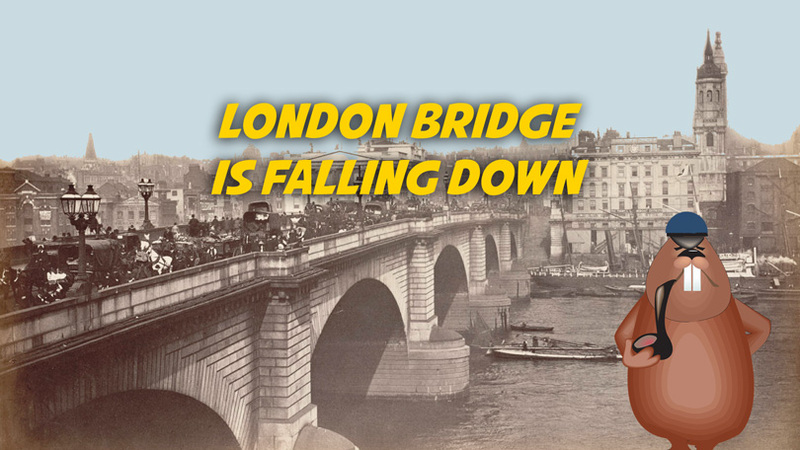 However, till date, there isn’t any evidence to support this theory since there has never been any human bones found in the foundations of the bridge. There is also the theory that the lyrics are about the destruction of the bridge by fire and age. 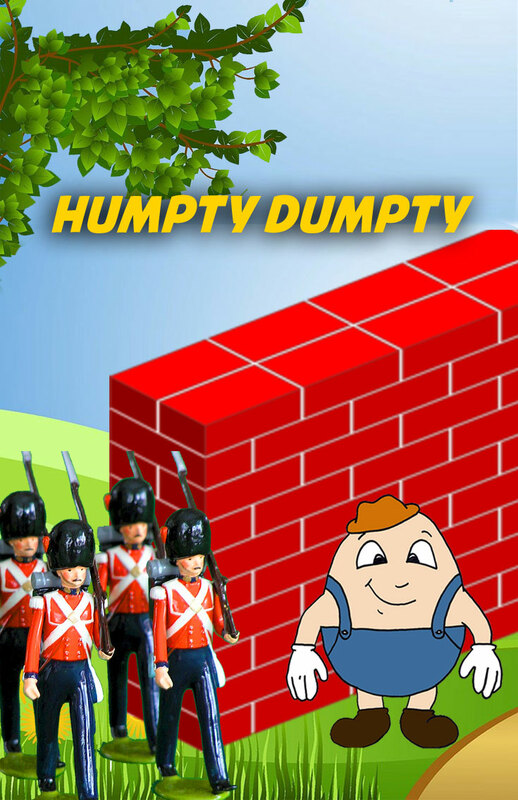 “Humpty Dumpty” is yet another nursery rhyme whose writer(s) are unknown. This rhyme, which was published in 1797, has lyrics that suggest that the character Humpty Dumpty is an egg, but stops short of explicitly stating that. This has led to many theories about the song’s lyrics. For example, one of the most common theories about this rhyme is that Humpty is none other than Richard III of England. The lyrics portray Richard as someone with a humpback who fell off the white courser he was riding (“the wall”) during the Battle of Bosworth Field in 1485 and was brutally killed. Despite the fact that Richard III actually got killed in the Battle of Bosworth Field, there’s no concrete evidence of how it actually happened. “Pocket full of posies”: During the outbreak of the plague in England, streets were literally littered with scores of dead bodies and people were forced to walk around with “posies” (sweet smelling flowers or herbs) stuffed in their pockets, which they used to mask the unbearable stench emanating from the dead bodies around them. Some also tried using the posies to protect themselves from catching the disease since many felt it could be spread through the air. “Ashes, ashes”: To reduce the rapid spread of the infection, people were forced to burn or cremate the corpses of those who had died from the disease. “Ring around the rosy”: One of the most prominent symptoms of the disease was a reddish ring-like rash on the skin. Hence the lyrics “Ring around the rosy”. “We all fall down”: The line “we all fall down” refers to the fact that the plague led to the death of a very significant percentage of the world’s population. It is believed that Europe alone lost between 30 and 60% of its entire population to the Black Death. “Little Boy Blue” is another famous nursery rhyme whose writer(s) are unknown. This rhyme first appeared in print in 1744’s Tommy Thumb’s Song Book. The Little Boy Blue in the lyrics of the song is believed to refer to the famed English Cardinal Thomas Wolsey. Wolsey, whose father was said to have been a butcher, is believed to have worked as a herdsman in charge of his father’s livestock before being ordained as a priest. That said, there is no solid evidence to support the claims that Wolsey worked as a herdsman. It was written by a 17th century English immigrant in America who was filled with surprise upon seeing the interesting way in which native-American mothers placed their babies in cradles made from birch bark and hung them from tree branches (“Rock-a-bye baby, on the treetop”). Native-American mothers had several reasons why they engaged in the odd practice of suspending their babies from tree branches. One such reason was that it not only gave the mothers freedom while working but it also allowed them to enjoy some peace of mind during work knowing that their babies wouldn’t be attacked by animals. Another reason was that when the babies were suspended from trees, the blowing of the wind would often rock them to sleep (“When the wind blows the cradle will rock”). Despite the advantages this Native American custom came with, it also brought with it a number of disadvantages, most notably the fact that it was dangerous to the baby. In the event that the tree branch from which the cradle was suspended got broken, the baby could fall down (“When the wind bough breaks the cradle will fall”) be severely injured or die. The second theory about the meaning of “Rock-a-bye Baby” is that the baby referred to in the lyrics of the song is James Francis Edward, who was one of the children of King James II of England and his wife Mary of Modena. According to legend, Edward wasn’t the real son of James II and Mary. These stories claim he was the son of another man, who was cleverly smuggled into the royal birthing chamber because the real child of James II was stillborn. This was allegedly done so that the king could get a Catholic heir. The “wind” in the song likely refers to the opposition the family members of King James II gave him. The third theory regarding this rhyme is that the lyrics are inspired by a very common ritual practiced in the 17th century in which mothers whose newborn babies had died would place them in a basket and suspend the basket from a tree branch in the hope that they would come back to life. Many believe the lyrics of the song are purely about Mary I of England (Bloody Mary) who ruled as Queen of England and Ireland from 1553 until 1558, during which she executed hundreds of religious dissenters (mainly Protestants) by burning them alive at the stake. The word “contrary” from the lyrics makes reference to her ruthless rule. The line “How does your garden grow?” is believed to refer to her inability to give birth to living children. The line “silver bells and cockle shells” are speculated to refer to the torture instruments she used in torturing many of the people she murdered. The line “pretty maids all in a row” is believed to either refer to the numerous miscarriages that Mary suffered during her lifetime or her beheading of her own half-sister Lady Jane Grey, who reigned as de facto Queen of England and Ireland from 10 July 1553 – 19 July 1553. The lyrics are also said to have a connection to Catholicism, with “Mary” referring to the mother of Jesus Christ, the “bells” making reference to the altar (sanctus) bells or cathedral bells, and the “pretty maids” also making reference to nuns. Another common theory suggests that the song is about Mary, Queen of Scots (also known as Mary I), who reigned as Queen of Scotland from 1542 to 1567. The line “how does your garden grow” makes references to Mary’s reign over Scotland whereas the line “pretty maids all in a row” refers to her court ladies. The 1957 American film titled The Truth About Mother Goose claims that the “cockle shells” refer to Mary’s fondness for various kinds of exotic foods, including cockles. The film also went on to claim that the “silver bells” in the rhyme refer to the elaborate decorations often seen on Mary’s clothes. Is the famous nineteenth century nursery rhyme “Old Mother Hubbard” really just about a mother and a dog? Many don’t think that is what this rhyme penned by Sarah Catherine Martin is about. According to one of the most popular theories regarding the meaning of the lyrics of the rhyme, the Old Mother Hubbard is neither a mother nor a woman. This theory speculates that the lyrics are about Cardinal Thomas Wolsey and his refusal to grant Henry VIII of England divorce from his first wife Catherine of Aragon. Another quite common theory claims the lyrics have some connection with Saint Hubertus (also known as Hubert), the patron saint of hunters. The lyrics are about priest holes (priest closets). A priest hole was a secret chamber built into certain Catholic houses in England as a place for Roman Catholic priests to hide during the 16th and 17th centuries when they were facing widespread persecution by the authorities under the reigns of King Henry VIII and Oliver Cromwell. Another common interpretation of “Goosey Goosey Gander” is that its lyrics have a strong connection with prostitution. According to English historian Chris Roberts, in the 18th century, prostitutes were commonly called “geese”. And sSince the phrase “lady chamber” refers to a woman’s bedroom or private room, the rhyme’s line “in my lady’s chamber” is speculated to be making reference to the bedroom of a prostitute. It is worth noting that even until this day, the word “goose” still has some sexual connotations to it. Some suggest that the lyrics are about the numerous marital challenges of Henry VIII of England. Henry was married six times to six different women. 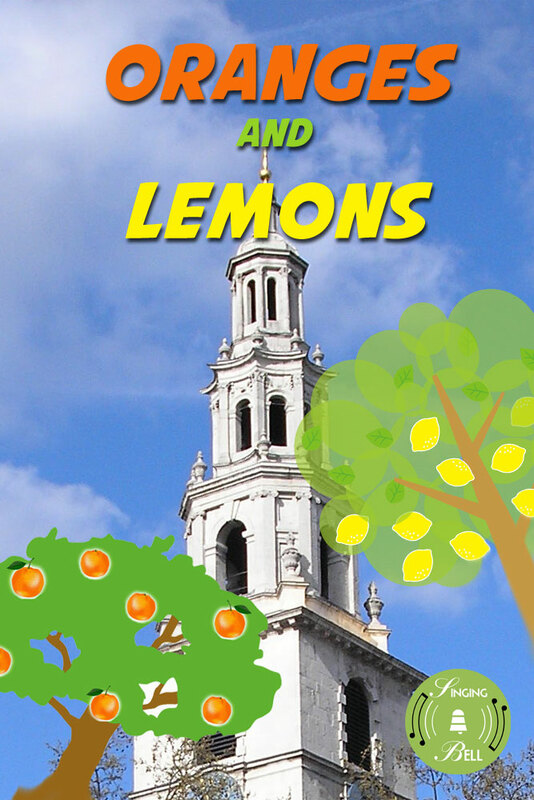 According to another popular interpretation, “Oranges and Lemons” is a wedding song that has very strong sexual overtones to it. For example, “here comes a chopper to chop off your head” makes reference to the bride losing her virginity. Another noteworthy interpretation is that the song is about public executions. During these executions, the condemned prisoner is marched past several famous churches (St. Clements, St. Martin’s, Old Bailey and Stepney) in London on his way to the place where his/her execution will take place. The line “here comes a chopper to chop off your head” refers to the process of finally executing the prisoner by beheading him/her. “Ladybird, Ladybird” has lyrics that are believed to be about the gruesome persecutions and execution of Catholics in England during the 16th century – a period when many priests were burned alive at the stake simply because they refuse giving up their Catholic faith.